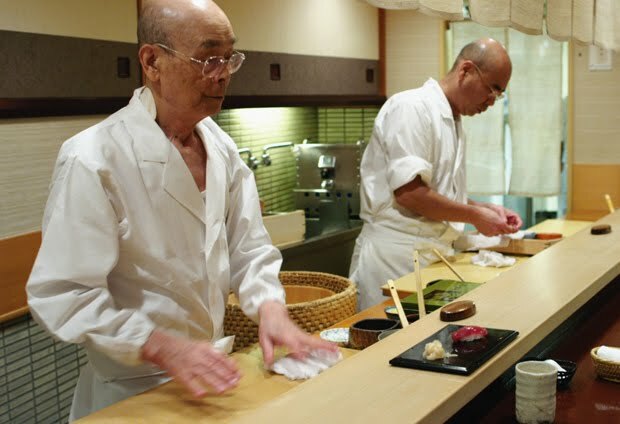 Although the tale of a sushi chef, the excellent documentary Jiro Dreams of Sushi provides a glimpse into the heart of artisans in all aspects of traditional Japanese culture. 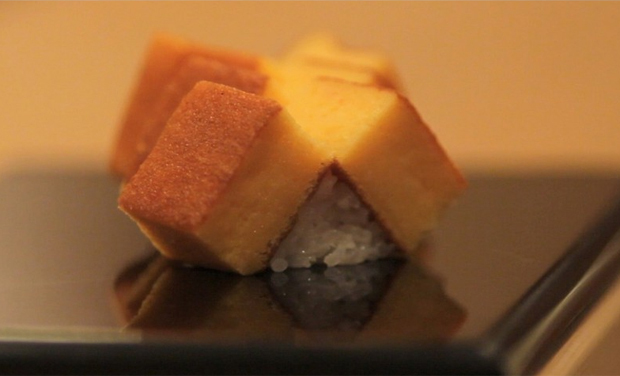 "Ultimate simplicity leads to purity," says Jiro about why he insists on simple, unadorned sushi. This same spirit of pursuing the essence of one's craft is why the teas that our grower–artisans make are all variations on the same simple theme. Why no fancy blended teas? Because it is unadorned tea that brings us closest to the essence of tea.